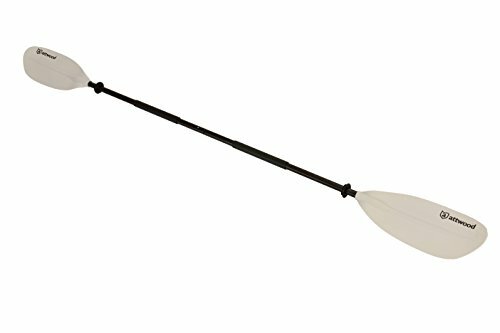 Get the most from your paddling energy with the asymmetrical spoon-blade design; it increases stroke efficiency and reduces blade flutter. 7-Foot paddle disassembles for convenience. Attwood develops high value, engineered marine products to make life on the water easier to enjoy. Made to meet the demands of boat builders and distribution partners, our products are extensively tested on-site in our lab to provide worry-free boating under all conditions. MagiDeal Heavy Duty Universal 330mm Marine Sports Boat Steering Wheel 4 Spoke 3/4"